A cat can actually survive for about two weeks without food, but only three days without food or water. If your cat’s appetite hasn’t returned in 48 hours you should visit your vet. Unintentional weight loss points to a medical problem. 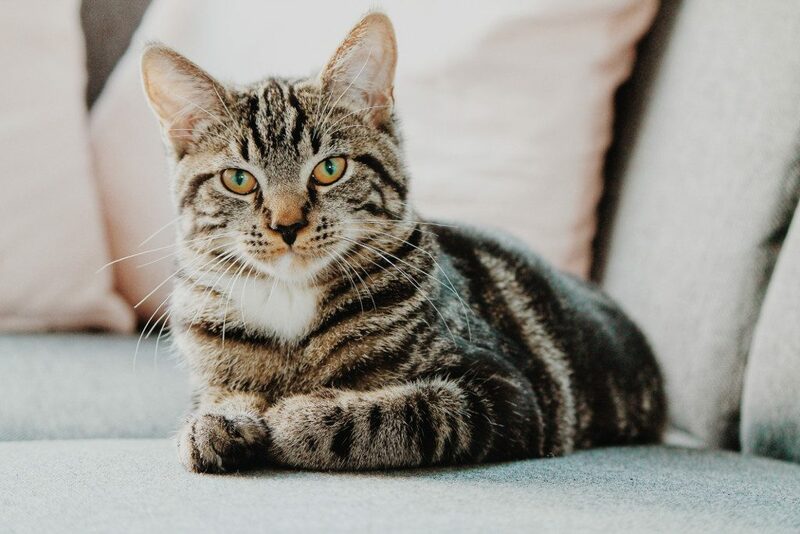 Rapid weight loss can lead to a condition known as anorexia, making cats prone to fatty liver syndrome – sometimes resulting in liver failure. If your cat is refusing dry food then change to a tinned variety. There are a lot of benefits found in a wet diet and this may provide you with an answer. Heating food improves the smell and the flavour of wet or dry food. You can gently warm in the microwave or pour hot water over dry food and mix well. Sprinkling food additives or grated cheese onto food can make it more appealing. When you need to worm your cat it’s important to disguise the pill within the treats or slip it into a chunk of canned food. 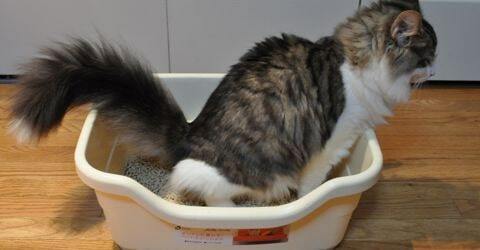 Make sure your cat’s food bowl is kept away from the litter tray as your cat won’t eat where he defecates and urinates. Moving the water bowl away from the food bowl is also a good idea. The food bowl needs to be in the right location – which is safe from other pets and not close to appliances such as a noisy washing machine. It may be wise to feed cats separately to avoid any bullying. When you’ve eliminated all of the non-medical possible causes of lack of appetite, you’ll need to take a closer look at your cat. Look for nibbling and tempted by treats but not eating much, eating soft food but not dried foods, to no interest shown in the food whatsoever. This can lead you to identifying what may be the cause. Ask yourself if there’s anything that could be associated with the loss of appetite. Has he been fighting with another cat and sustained an injury? Is the weight loss accompanied by loss of muscle condition and scruffy fur? Is he showing any other symptoms of being unwell such as your cat not eating and hiding? You should contact your vet to discuss all of your concerns as soon as you can. Regular check-ups will ensure that some conditions can be diagnosed early on to avoid more serious complications. Annual vaccinations will keep your cat free from contractible diseases that may also affect appetite. 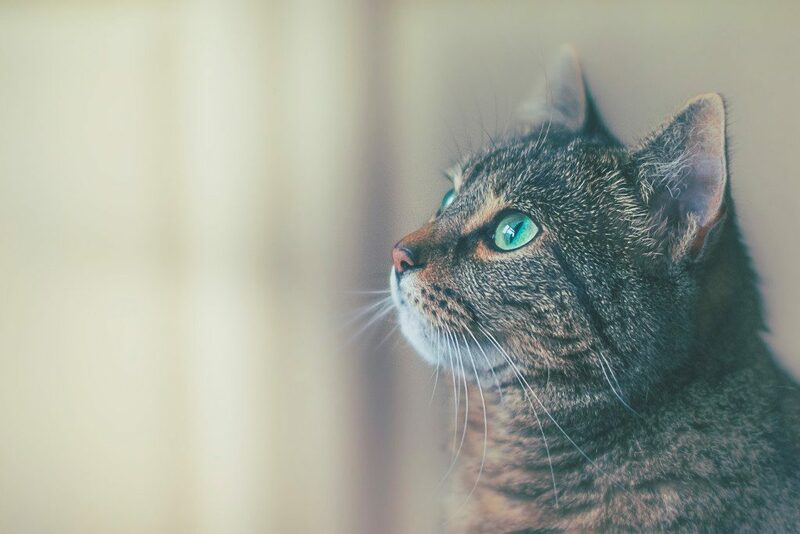 Dental disease, oral tumours, and inflammation can all be reasons for your cat’s lost appetite. If the mouth is sore from an injury it can make chewing painful. Abscesses, broken teeth, and inflamed gums need to be assessed by your vet as soon as possible. GI tract or the pancreas and intestinal lymphoma are all possible explanations and need to be diagnosed and treated by your vet. Trauma to the jaw or face will be experienced if your cat has fractured the mandible. This will need immediate treatment from your vet. My cat won’t eat is the most recent medical history you’ll need to tell your vet. The more information you can provide about weight loss or vomiting, and how interested in food your cat is will all help with the diagnosis. The next step after the physical examination will be blood and urine tests, ultrasound and x-rays. Treatments will then be targeted from the results. These may include teeth extraction, intravenous drips for re-hydration, anti-vomiting medication, or surgery. When your cat has been diagnosed with a condition that isn’t treatable and will only continue to cause suffering, you may need to consider gentle euthanasia. Home-visit vets will provide you a consultation from an end-of-life practitioner specialising in putting a cat to sleep. Your cat will be able to stay in comfortable and safe surroundings with his family. And won’t feel any pain as the effects of the sedative initially administered will make sure he’s in a deep sleep. The second injection will let your cat pass away peacefully in your arms. You can choose to have your cat individually cremated in a solo chamber. Then the ashes can be returned to you, or be laid to rest in the crematorium memorial grounds. You’ll be able to remember all of the happy times knowing that your feline friend is at peace.